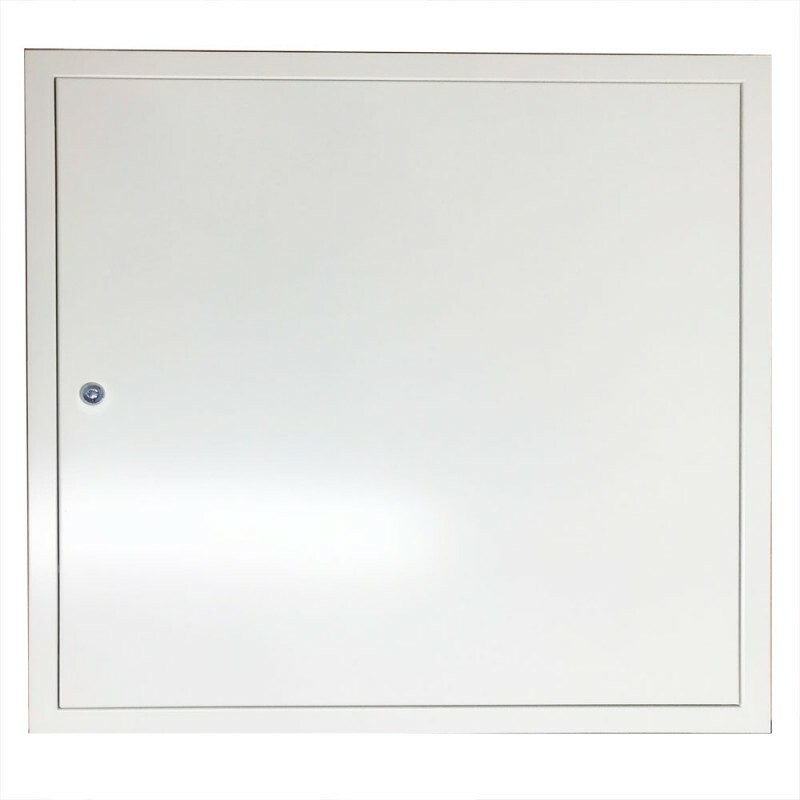 Four side metal doors flush with a wall surface which provides a closure over a valve or other operable device which is recessed into the wall. 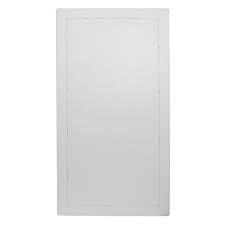 The Access Panel frame is intended to be used in steel stiffened and honeycomb type doors. 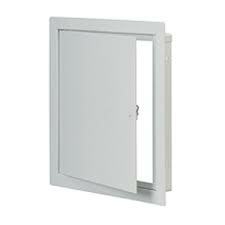 The Access Panel frame should use with 0.8 to 1.5 mm Galvanized sheet as per the approvals. The Access Panel is welded from as per the Approval for the fire door. Access control panels are the best option for businesses and industrial buildings.